This is the eBook of the printed book and may not include any media, website access codes, or print supplements that may come packaged with the bound book. 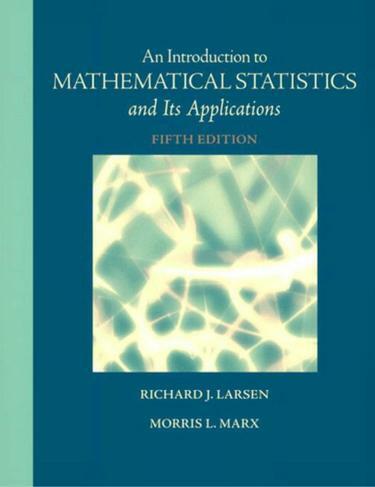 Noted for its integration of real-world data and case studies, this text offers sound coverage of the theoretical aspects of mathematical statistics. The authors demonstrate how and when to use statistical methods, while reinforcing the calculus that students have mastered in previous courses. Throughout the Fifth Edition, the authors have added and updated examples and case studies, while also refining existing features that show a clear path from theory to practice.